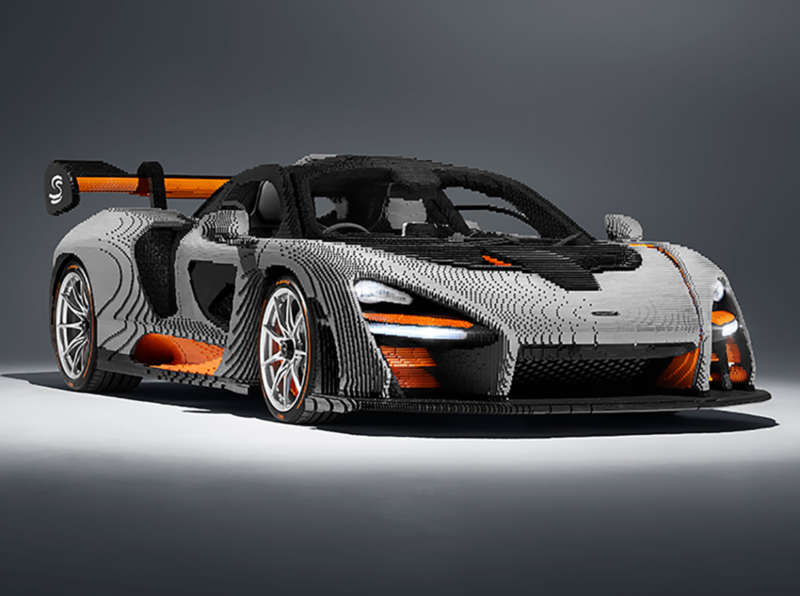 The McLaren Senna is the latest automobile to get the full-sized Lego treatment. The supercar consists of 467,854 blocks and weighs 1,700 kilograms. It took 2725 hours to complete the incredible built with a team of 42 Lego technicians.